'We Will Meet Them Again' featured words taken from a translation of Mahler's Songs On The Death Of Children. 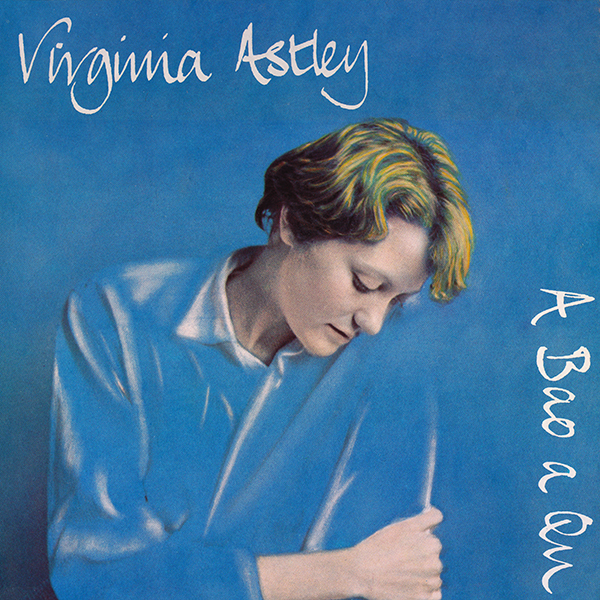 The melody for this song was also used by Virginia for the song Joy which features on the Richard Jobson album The Ballad Of Etiquette. The melody for 'Angels Crying' was also used as incidental music on the track A Long Absence (Un Entetien Avec Marguerite Duras) from the Les Disques Du Crépuscule compilation album The Fruit Of The Original Sin. The title 'A Bao A Qu' is taken from The Book Of Imaginary Beings by Jorge Luis Borges and refers to a legendary animal taken from Indian folklore. The A Bao A Qu exists in the Tower Of Victory in the city of Chitor. Pilgrims climbing the stairwell bring the A Bao A Qu to life and as they continue their ascent, the A Bao A Qu's shape approaches perfection and the blue colour it radiates becomes more intense. If the climber is a person who "has achieved Nirvana and whose acts cast no shadows" then the A Bao A Qu will achieve perfection. According to legend, the A Bao A Qu has only reached the tower's pinnacle once. Many of the songs (with the exception of 'Sanctus') featured on this EP were performed live by The Ravishing Beauties during their support slot for The Teardrop Explodes.